The HiVE helps you put all the pieces together to build and manage effective engagement campaigns. 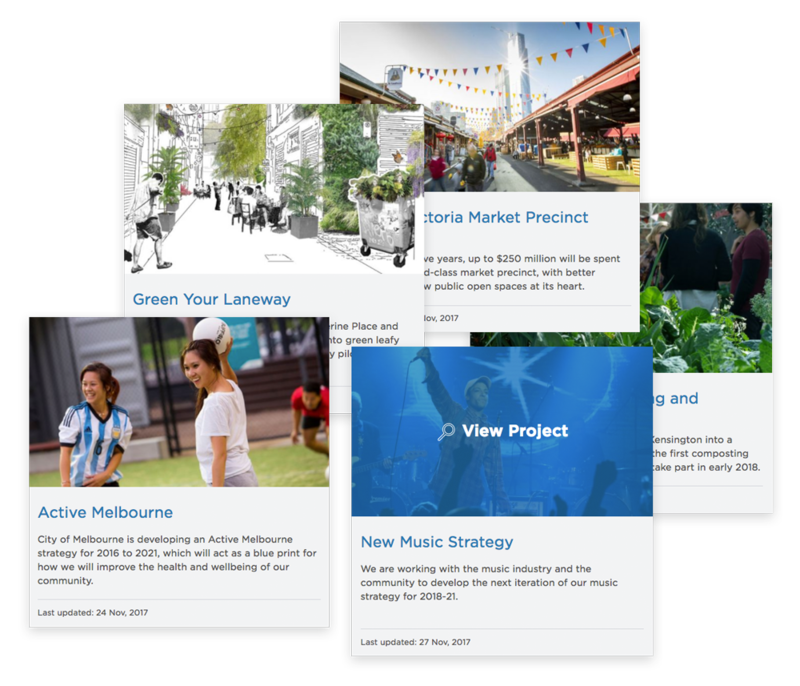 The HiVE creates a single engagement portal for your organisation and helps you coordinate activity across multiple projects. Build a landing page that showcases your projects and makes them easy to explore and discover. Let your audience know where each project is at in the process by marking them as open, active, or closed. 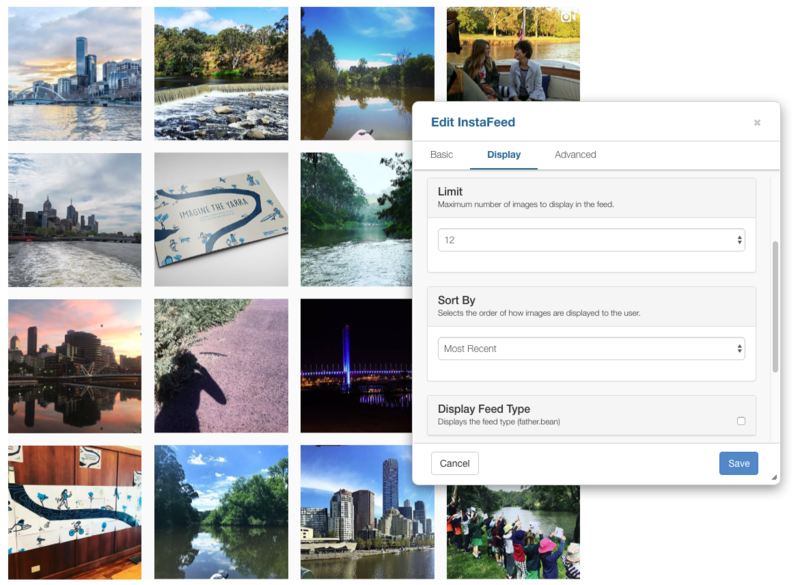 Tag up your projects by locations and topics to help people find things that are most important to them. Group related projects for managing user access, consolidated reporting and audience discovery. 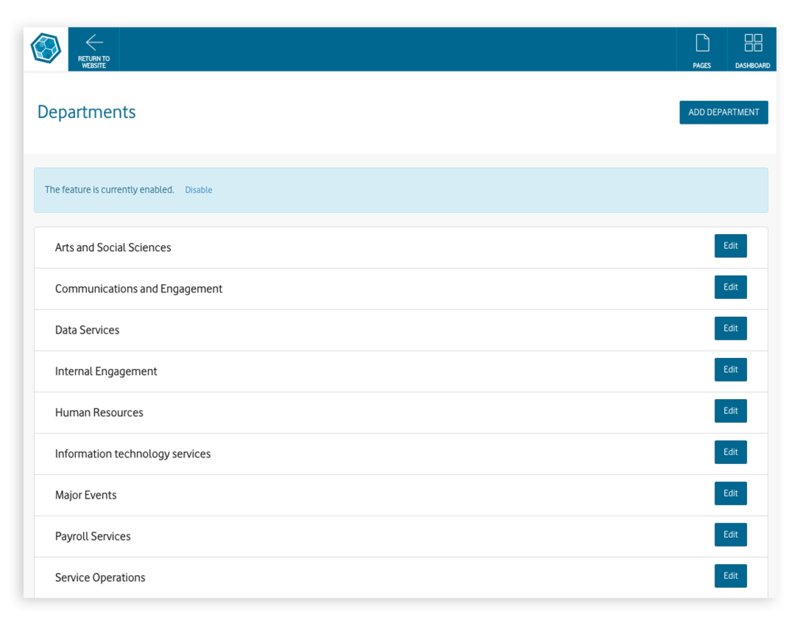 With features that let you create functional teams, The HiVE is the perfect solution for large organisations with multiple departments and agencies. Teams allow you to establish user-based entities control users access and permissions, secure data and information, and compile multi-project reports. Report on all team-based projects to track overall team performance. Nominated Team Leads to oversee your team activities. 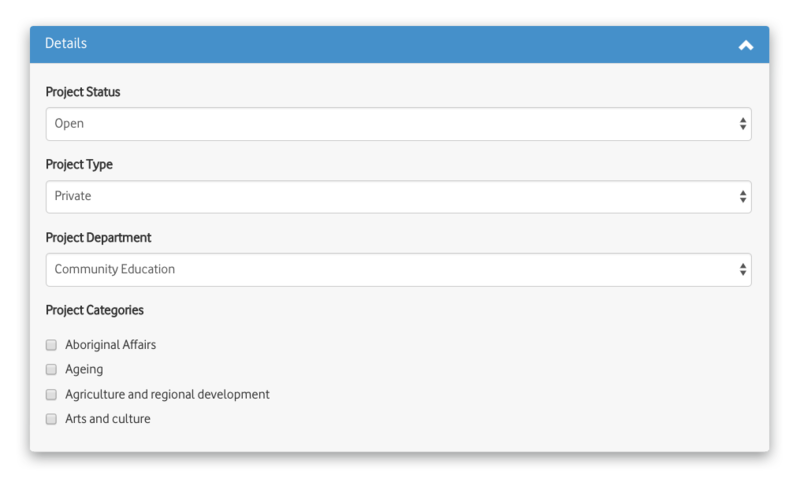 Team leads can access all team-based project data and reports, create new projects, and assign user roles. Create team pages (or hubs) to showcase your team-based projects to your visitors. With a powerful permissions model, you control what individual users are able to do on the system. Flexible user roles can be assigned at the project level to provide appropriate access to required functions and data. Gives the user access to all functions and features of an entire site. Gives the user access to view contents of a specific page prior to publishing. Provides access to data and reporting for a nominated project along with authoring and publishing rights. Provides access to data and reporting for a nominated project along with authoring rights. Allows a user to participate in online discussions and be denoted as a facilitator. Provides the ability to view moderated contributions and change the moderation status for a single project (e.g. approve, reject, refer). Conduct targeted stakeholder engagement through invite-only private projects. Private projects help you run internal consultations, focus groups, citizen juries or other activities out of the public view. With integrations with your popular platforms like Facebook, YouTube, Instagram and MailChimp, The HiVE helps you consolidate your channels and extend your reach. For advanced users, there's also a fully developed API to extract data for use in other software. Our fully developed API let you pull out information about your projects, members and feedback data to consume in other platforms and services. Integrate with popular social media sites like Facebook, Twitter, YouTube, Vimeo, Instagram and more to expand capabilities and build your network. With integrations with Mail Chimp, Campaign Monitor and Vision 6, subscriber information can be sent directly to your preferred eDM software.